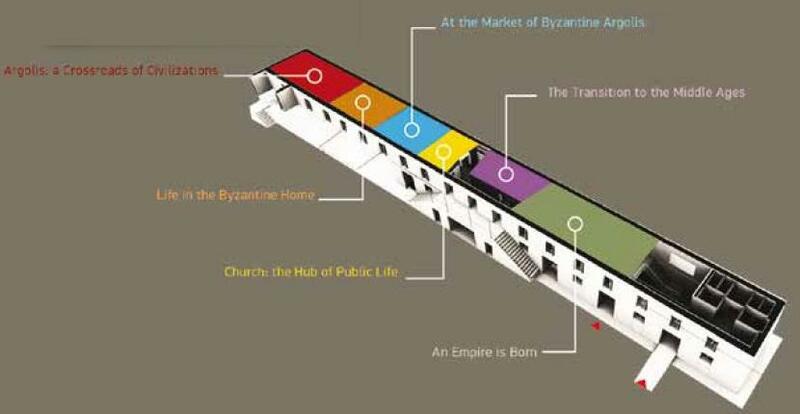 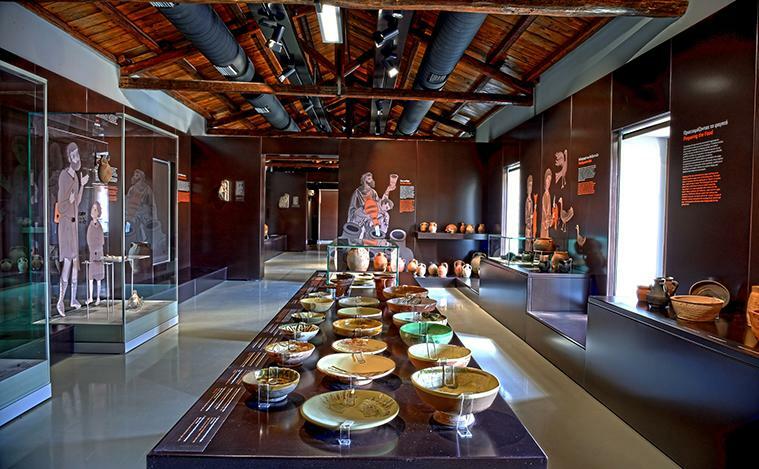 The Byzantine Museum Argolida occupies a historic landmark complex Argos, known as "Kapodistrias Barracks" which occupies a wide area in the city center. . 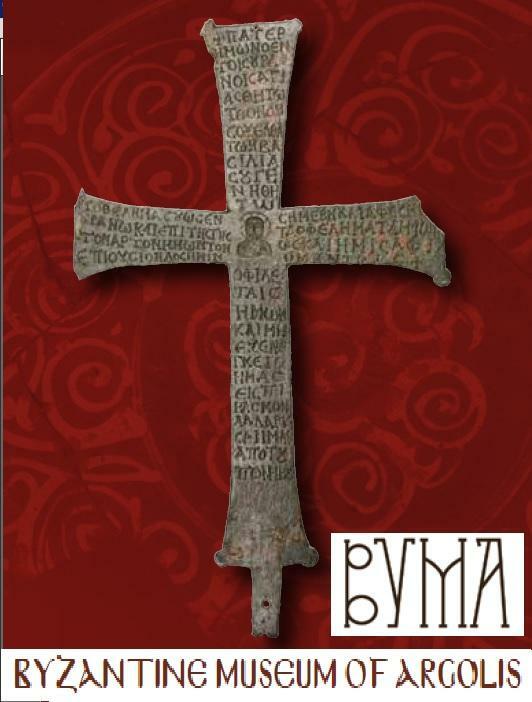 The museum is open from Tuesday to Sunday, 9.00-14.00, and every Monday is closed.